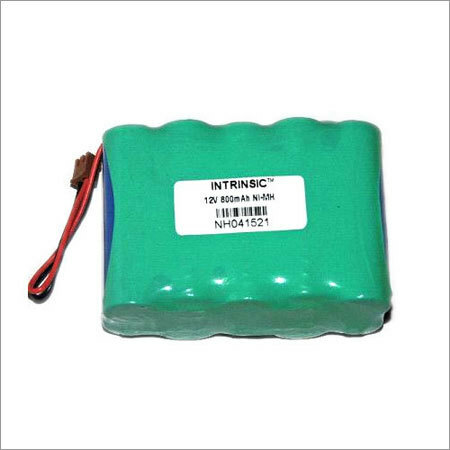 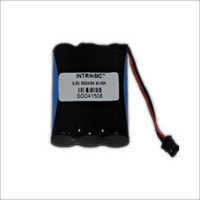 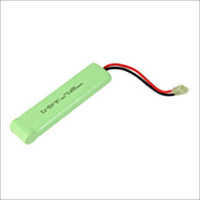 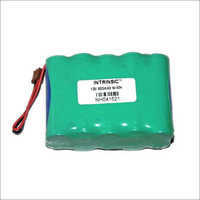 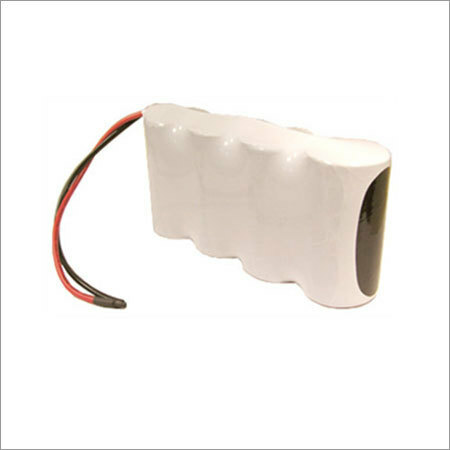 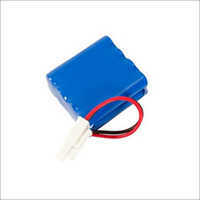 NiMH Battery Pack is used for trouble free operation of digital systems. 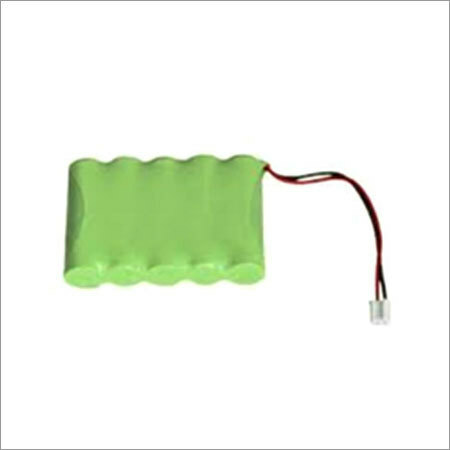 Free from mercury, cadmium and lead, this battery pack has high energy storage space and it can be charged easily and quickly as well. Free from poly switches, this product has pre wired discharging or charging terminal. 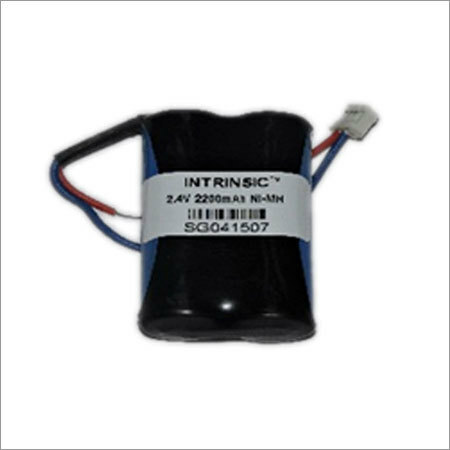 Fuse fitted with this battery is instrumental in safeguarding it against short circuit, over drain, over discharge and overcharge. Free from memory effect, this battery pack has low internal resistance properties and low self discharging characteristics. 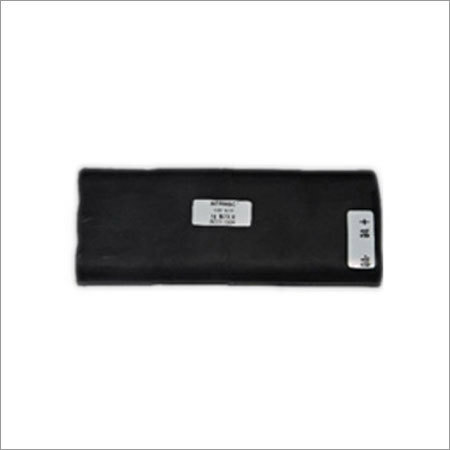 Its application can be noticed in DVD player, emergency light, digital camera, medical instrument and so on. 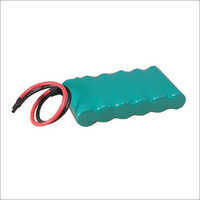 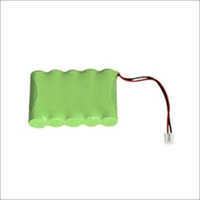 This NiMH Battery Pack can be charged continuously sans causing deformation or leakage. 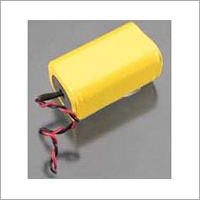 Reliable operation is one of its main factors. 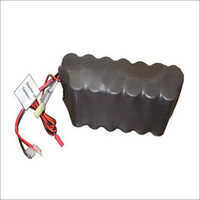 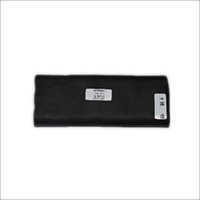 Offered battery pack is equipped with aluminum or PVC cover. 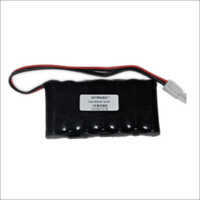 It has precisely developed discharging and charging terminals.